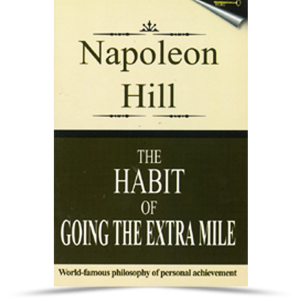 The author of this material, Napoleon Hill, spent a lifetime learning and writing about the most successful men of the century. Men like Henry Ford, Thomas Edison, Andrew Carnegie and Charles Schwab. 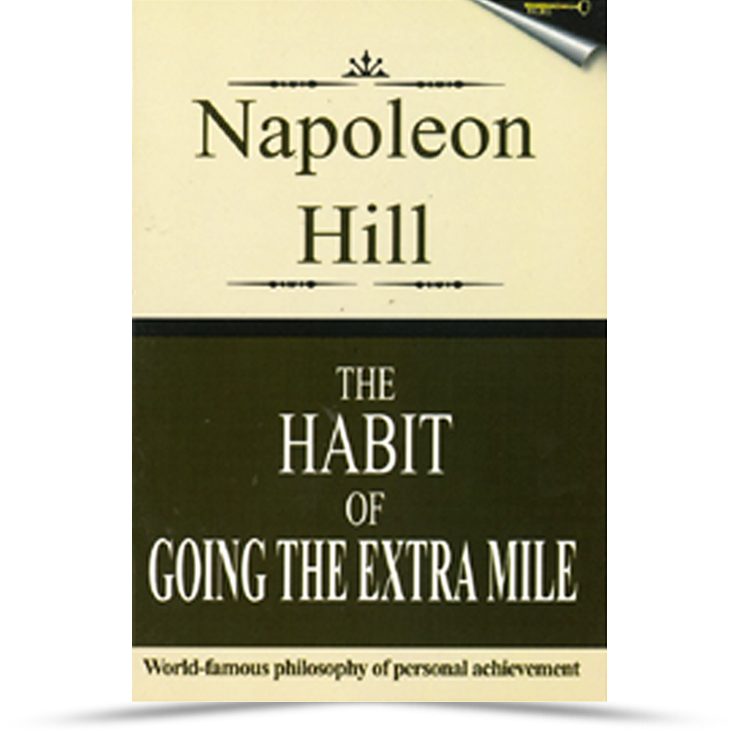 This booklet contains only a few of his discoveries but we think you will find it to have great significance in your own life.